Osteopathy for sports is fast becoming a popular trend among athletes. To enhance one’s prowess, an athlete needs to be of sound mind and body. No matter how skilled you are in your chosen field, injuries and accidents can destroy what you’ve been working hard for several years,, in a snap. Fortunately osteopathy services from licensed osteoapths in Melbourne CBD are not in short supply. The increasing demand for healthy and natural healing alternatives has boosted the popularity of osteopathy among athletes. How does osteopathy make you a better athlete? Attending regular weekly sessions at City Osteopathy can improve performance over time. An athlete’s skillset is his or her source of livelihood. Athletes therefore place high value on the quality preventative care to ensure they are able to perform at their peak at all times. 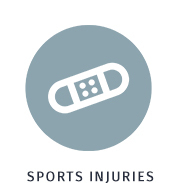 Sports injuries can be minor such as in the case of sprains, or can be extremely debilitating such as in the case of broken bones and ligaments. Sports doctors, osteopaths, and physiotherapists come together to create a comprehensive care plan that includes prevention of injuries, early detection of problems, prompt treatment, and rehabilitation to name a few. Establishing connections with these healthcare professionals narrows the gap between an athlete and the injuries that commonly plague the sports industry. 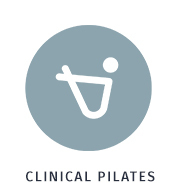 Are you looking for skilled and reliable professionals who can truly provide world-class care? 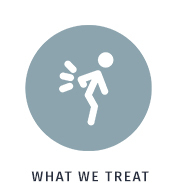 Remove all those aches and pains with our quality and affordable services. Click here to get a preview of our available services or book an appointment by calling us on 03 9663 5450.